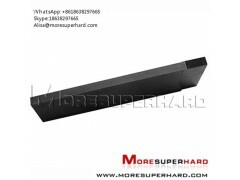 More Superhard grooving tools are successfully used in many automobile and engineering industries for grooving aluminum and non-ferrous and ferrous metals. With high precision and multi functional capabilities, reducing grooving time, increasing productivity and reducing through-put time with lower tooling costs. 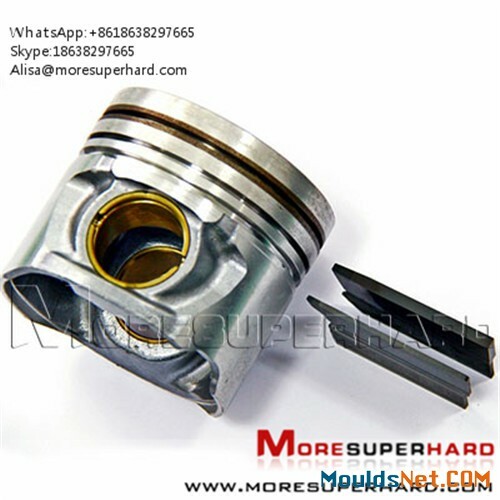 Grooving aluminum alloy pistons and non ferrous parts. The PCD external grooving tools are used to groove and cut various materials including copper, aluminum,copper alloy, aluminum alloy, tungsten carbide and nonmetal work pieces. 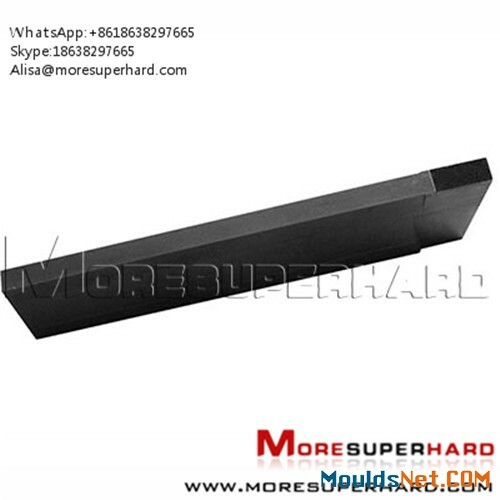 * The special carbide substrate and high wear resistance of PCD material, effectively overcome easily cutting knife in the processing. * PCD grooving tools with high precision, good wear resistance. * The PCD ring grooving tools' precision can reach 3 -4 μm . 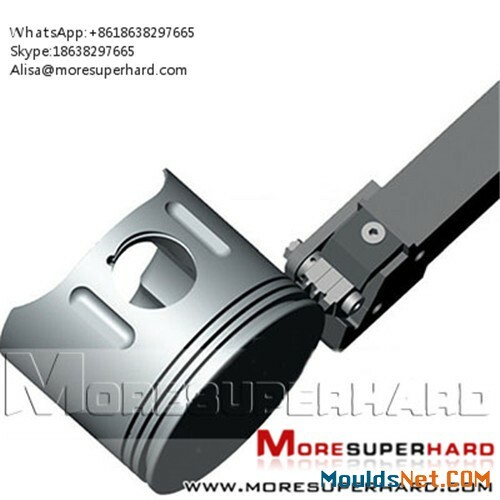 * Piston is made of aluminum alloy containing more than 17% silicon , has strong wear resistance that needs more high wear resistant PCD tools to process. * The service Life of the welding PCD grooving tools is 10 -15 times that of carbide tools. 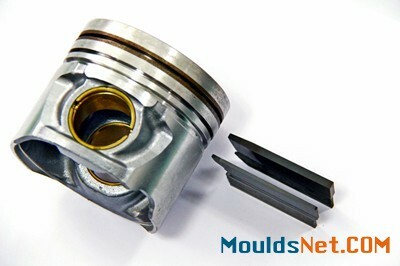 The tool bit of grooving tools uses pcd cutting blanks manufactured by Element Six (E6), DI (GE), ILJIN, SMITH, SUMITOMO and TOMEI.